in the West Midlands area. With over twenty years of experience and six office locations across the region. 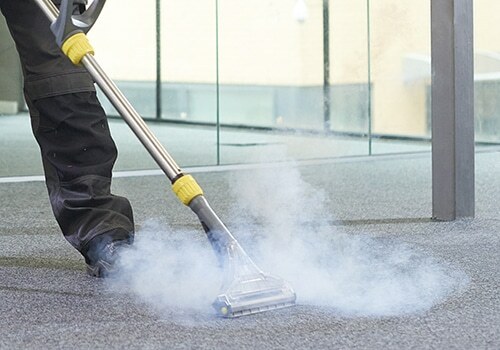 This allows us to provide professional and highly effective commercial cleaning services to Birmingham, Cannock, Coventry, Stoke, West Bromwich, and Wolverhampton. 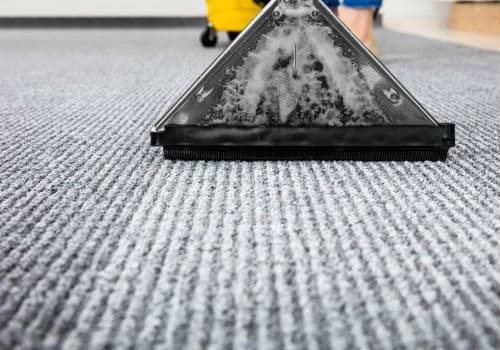 From builders cleans, office cleaning, janitorial services, jet pressure washing to carpet cleaning, you can count on us to get the job done quickly, efficiently and safely. 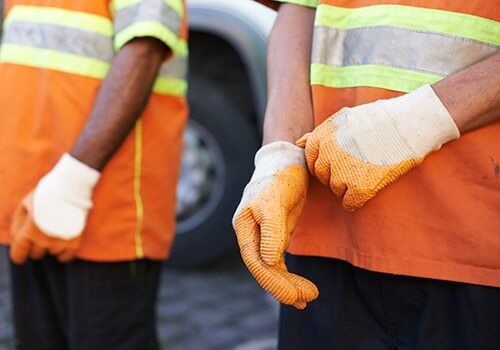 At Ratcliffe Cleaning, we know that no two workplaces are the same. 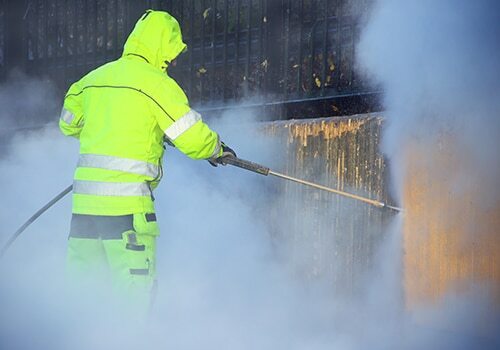 That is why we go above and beyond to ensure that our industrial cleaning services are bespoke to each and every client. 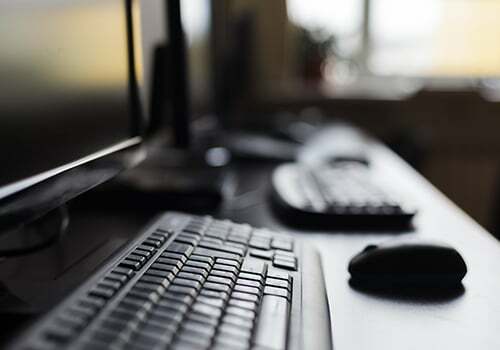 We give you the flexibility to choose which services you need, how often you need them, and when you want us to carry out the job. It’s a commercial cleaning service that is as unique as you are. 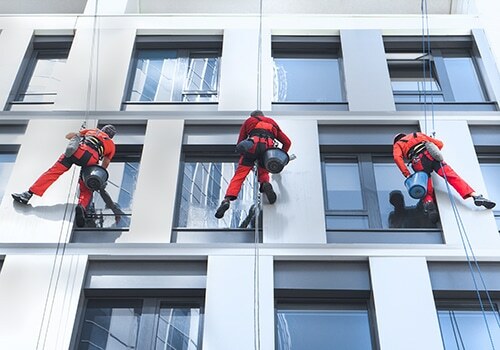 Our commercial cleaning approach: What sets us apart? 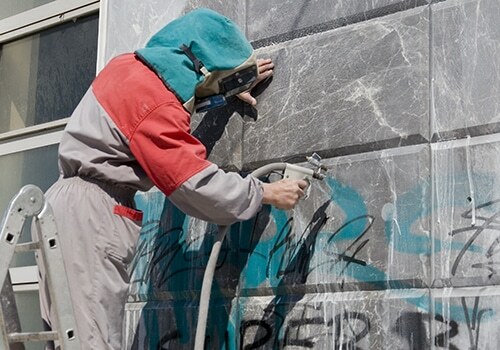 At Ratcliffe Cleaning, we are proud to stand out from the crowd. 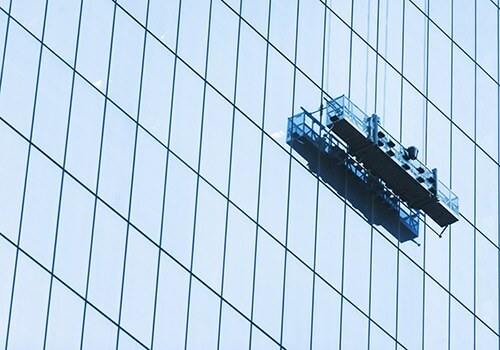 While most industrial cleaning companies provide just one or two core services, we offer a fully comprehensive commercial cleaning service. 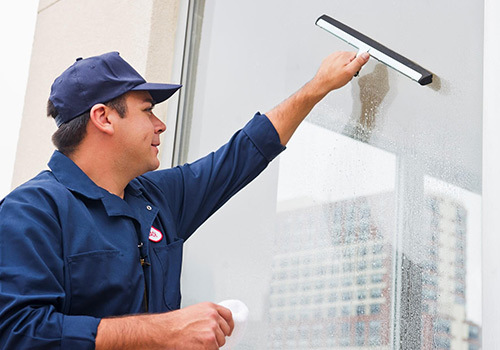 Each and every one of our technicians is highly trained in the most modern cleaning techniques and uses the best equipment and materials available on the market. You can rest assured that no matter what service you require, every job will be carried out to a truly exceptional standard. 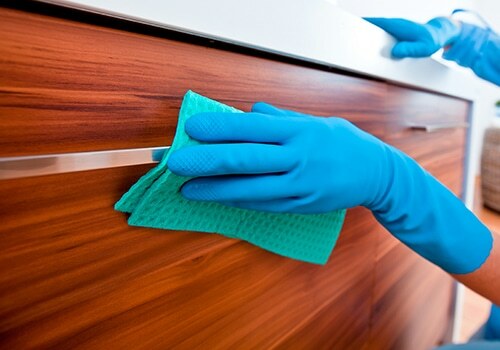 For flexible, friendly and fully personalised cleaning, you can rely on Ratcliffe Cleaning.